The Office of Planning and Community Development released proposed code revisions to encourage the development of more backyard cottages on May 19th. At that time, the Office of Planning and Community Development for the City of Seattle issued a determination that the legislation would not have significant adverse environmental impacts (DNS). The Queen Anne Community Council is challenging that determination and will appeal to the Hearing Examiner. If the appeal is successful, then the city must complete a full environmental impact statement (EIS) for the proposed changes. The EIS document is a collection of professional and expert studies and analysis, city department review and input, citizen review and input, multiple open and transparent public hearings, multiple drafts, and final approvals after public engagement. If the appeal is not successful, then the legislation is anticipated to come to the Council’s Planning, Land Use and Zoning Committee before the end of the year for discussion. 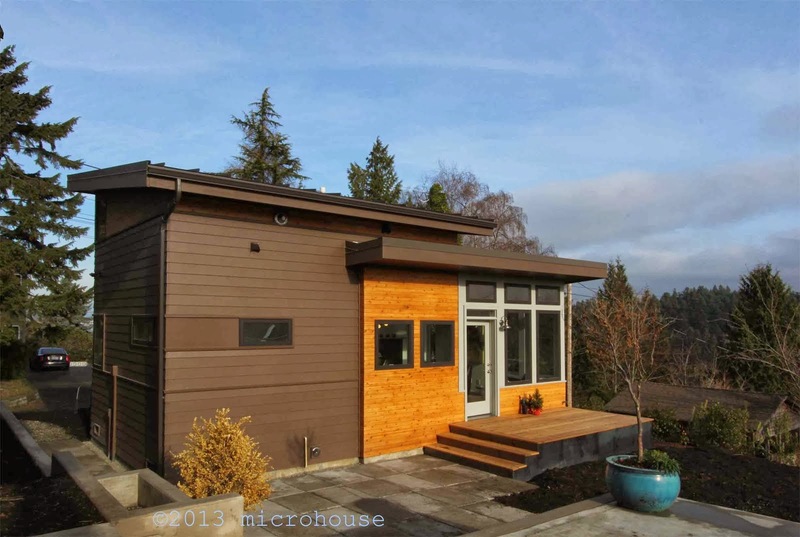 Wondering how the machinations of the Seattle City Council and the Queen Anne Community Council will impact your backyard cottage plans? Well frankly, so are we. Join us for a discussion on October 6th at the Phinney Neighborhood Association. 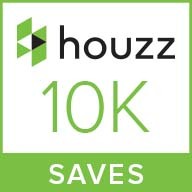 The Houzz community has saved photos of our backyard cottage projects to their idea books 10,000 or more times! 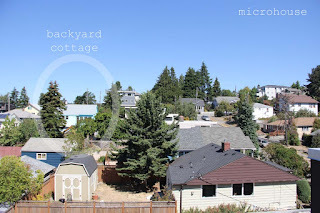 The Office of Planning and Community Development released proposed code revisions to encourage the development of more backyard cottages on May 19th. 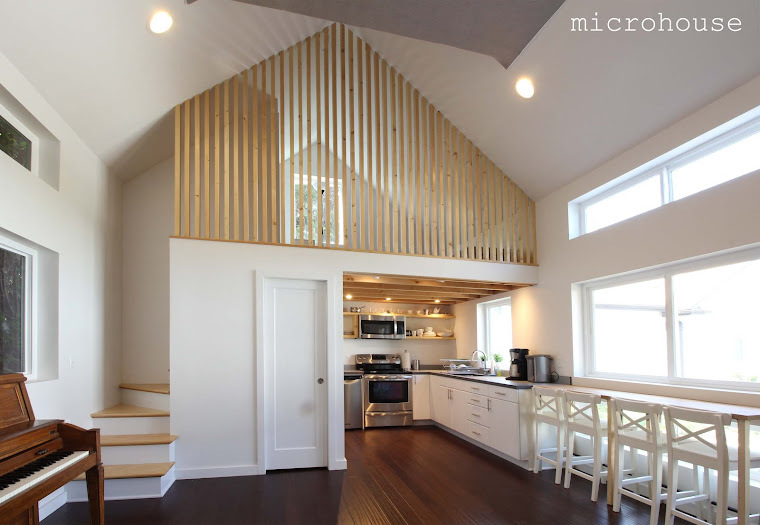 At that time, the Office of Planning and Community Development for the City of Seattle issued a determination that the legislation would not have significant adverse environmental impacts (DNS). The Queen Anne Community Council is challenging that determination and will appeal to the Hearing Examiner. The hearing date is now scheduled for August 30th.